It’s January of 2019. We are in a New Year which means that it’s time bring some new life into your wardrobe! I get a lot of questions on how to build up your closet and key pieces to add but honestly, that is really difficult to answer. So many things factor into that including your style preferences, your everyday life (are you a teacher, a stay-at-home mom, a lawyer, etc.) and just your overall aesthetic. Styling is extremely personal and subjective and so, although my hope is to provide outfit inspiration through my blog, I know that everyone is unique in their wants and needs. With that being said, I want to mention a service to you that I think you should try in this New Year. That service is Stitch Fix. This is especially for those that feel that they are just in a style rut and need some direction. Maybe you have been wearing the same things for years and you want to branch out and try new things. Maybe you’ve just had a baby and are having a hard time adjusting to your new body. Or maybe you are just curious as to what a stylist may choose for you. Whatever the case may be, you can try Stitch Fix virtually risk free. 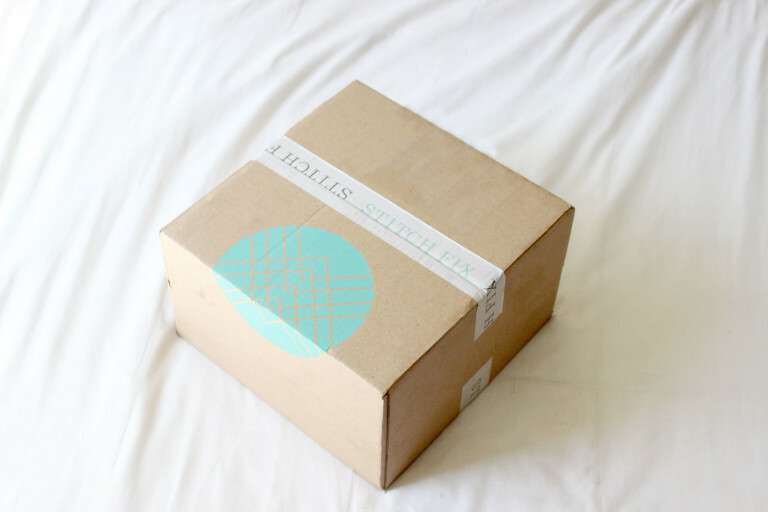 You have seen me talk about and partner with Stitch Fix before so it’s no secret that I love the brand. 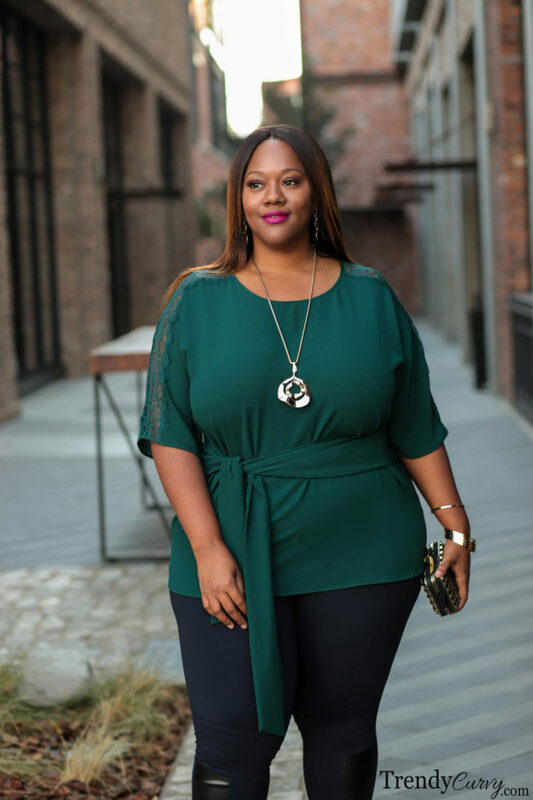 I have continued to get fixes since the launch of their plus size offering in collaboration with and independent of the company. Some of my favorite pieces, especially denim, have come from my fixes and I love the flexibility of being able to schedule them when I want and request certain things. I also love to just be surprised sometimes and see what they come up with. In fact, both this top and these leggings came from my most recent fix. I think you can tell from me posting them that these were keepers! I’m not sure that I would have picked out this top on my own but I love the tie at the waist and the color is divine. I just so happen to have matching pumps that went with it perfectly. Match made in heaven! 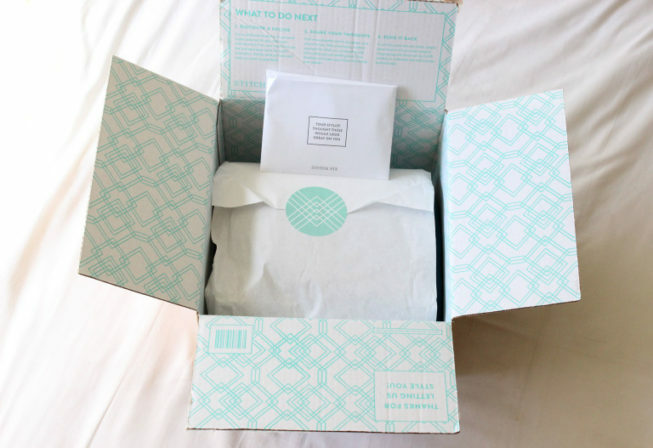 And for those that may not have heard of Stitch Fix before, it is a personalized online styling service. 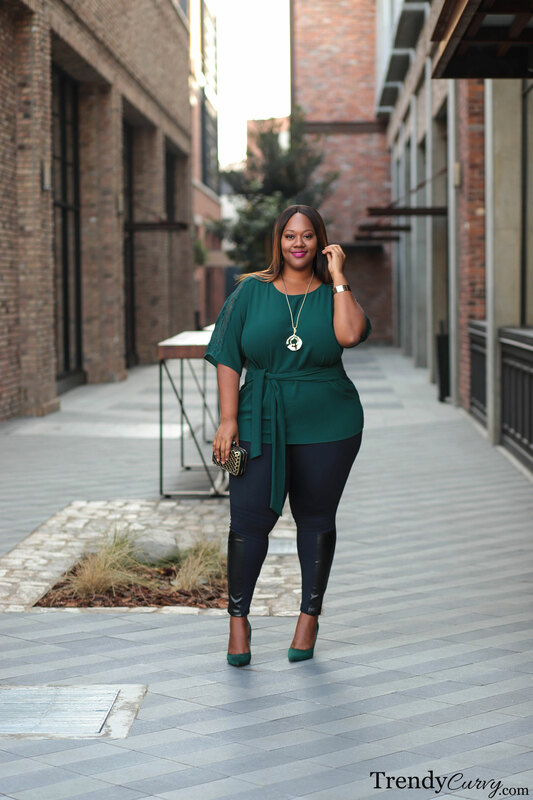 You sign up by completing a Style Profile where they gather a great deal of information from you from your style preferences, to your typical budget for clothes, to your body shape and measurements. 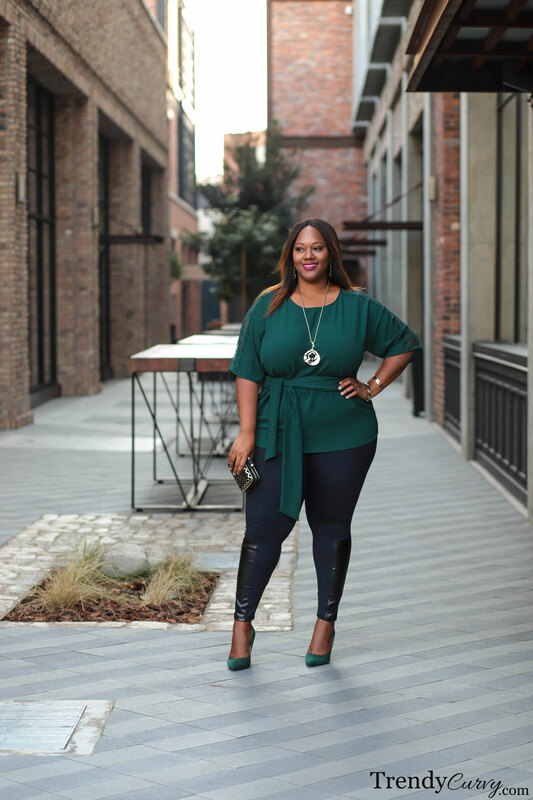 Once you complete the profile, you will be assigned a stylist that will send you your first “fix” with 5 items that they’ve chosen just for you. You keep what you want and send back what you don’t. It’s that simple. Try it today and get $25 off your first Fix!